What are your goals? What do you want to do? How hard do you want to work for it? 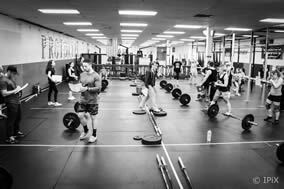 At CrossFit Prototype, we have become the facility in the Metro-west area where people start a life changing experience. Wouldn’t you love to be in a place where you are constantly supported by others while being pushed to your limit? Hard work is our mantra. It takes hard work to get results and that hard work pays off. We are an excellence driven facility where quality matters. We stand behind our core values and have created one of the greatest communities out their! Come be a part of CFP and see what we are all about! How CrossFit Prototype came about is quite an interesting story. Michael Scott (Left) was a former client of Brian Zancewicz (Center) for several years. Brian used the CrossFit methodology along with MMA (mixed martial arts) training to train Michael for several years. With that form of training, Michael always said “It got me into the best shape of my life”. 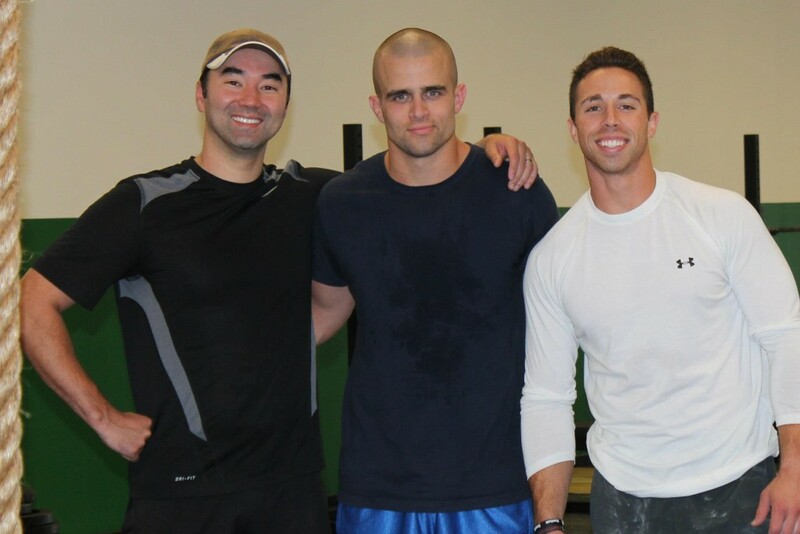 Mike Collette (Right) worked side by side with Brian as a Master Trainer at a fitness facility not too far from CFP. This is where Mike and Brian developed not only a friendship but they shared a common training philosophy. This philosophy revolved around CrossFit and helping people move better. Mike C and Michael S were introduced from a mutual friend where they both became part of a networking group called “Synergy Elite”. Soon after, Michael S and Mike C realized they shared very similar interests, personality traits and most importantly, their passion for helping other’s! Mike’s passion in CrossFit and Michael Scott’s passion in Martial Arts was a perfect fit and truly had “synergy”. One day, Michael S and Brian suggested to Mike C to join them for an MMA session. 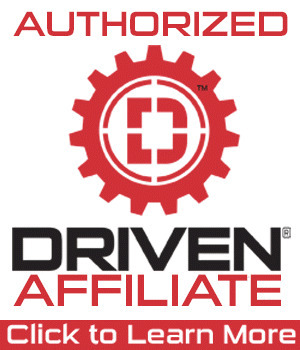 For several months, Michael and Brian trained in a warehouse located in Maynard, MA along with our very own Bill Duggan (Self Defense Instructor). Always interested in MMA, Mike C decided to give it a try. His words after the first session “It’s like I know how to play checkers, but this is a game of chess. It’s a different game and it’s hard as hell!” Not only did it help them all develop an even stronger relationship, but it became a part of their training routine. One day in February 2012 while driving home from one of their training sessions, Mike C mentioned to Michael S “Hey, let’s open a CrossFit/MMA facility where not only I can continue to train others but where you can live your dream of an Elite Marital Arts Facility.” The passion was felt on both sides and they both knew the impact something like this could have! With little convincing from Mike C and a few YouTube video’s about CrossFit later, Michael S got on the phone and called Brian to tell him we wanted to open this facility and that we wanted him to be part of it. Immediately he was on board! From there the plans to make an excellence driven facility were put in place and the rest is history. CFP continues to grow their team of excellence and integrity driven coaches and trainers to give those in the Metro West the best training possible. What we have learned you might ask? There is nothing like being able to help other’s in the comfort of your own home and our home is Prototype!